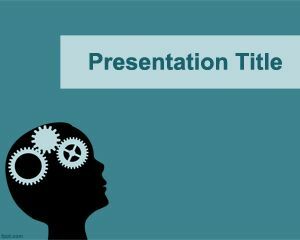 Free Brain PowerPoint Template is one of our favorite PowerPoint Template. 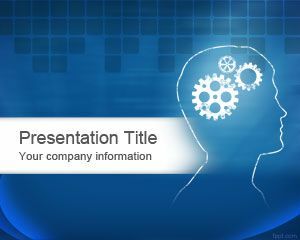 This is a powerpoint template with a brain design. Ready for use in your health, medical or professional powerpoint presentations. Also this template could be good for brain games. This PPT has a semi-transparent skull design. 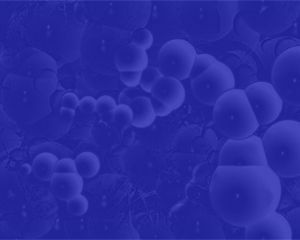 The background has a dark black color while the foreground has a lighting blue design with a brilliant brain. This is part of the free brain powerpoint templates collection that we have at FPPT and you can freely download this template that was made for medicine, Doctors, Ph.D., healthcare professionals as well as Hospital personnel. 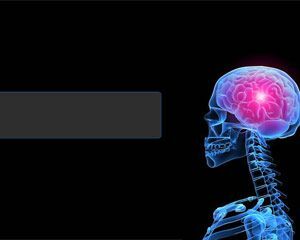 If you need a brain or skeleton image then this may be the perfect choice for powerpoint presentation templates needs or powerpoint templates free download. 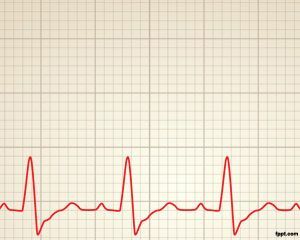 This can be used for parts of the brain presentation or brain damage presentation as well as brain teasers and riddles. es el brain.. no puedo descargarla..
Muchas Gracias por el aporte…. I’ve been looking for a graphic like this to use for potential backdrop for a quiz template. Might not use black background. 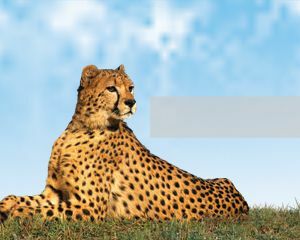 But extracting the image and putting on white background would be sweet! Glad to know that you can use it! Feel free to sign up for updates here: http://eepurl.com/hlyg6 or you can download more free PPT templates. Los felicito excelente de 100% les doy 200% me han ayudado muchisimo , gracias por la gran a yuda que nos brindan. lo necesito para un trabajo grupal. maravillosas!, Porqué no las había visto antes? You are welcome to visit us again. 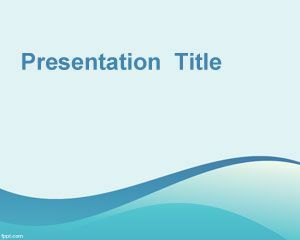 Or download more free PowerPoint templates gratis. very beautiful template was fascinated with it so wanted to download it. to prepare for powerpoint presentation.